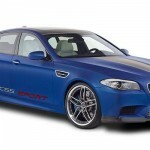 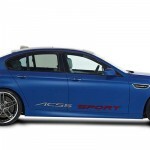 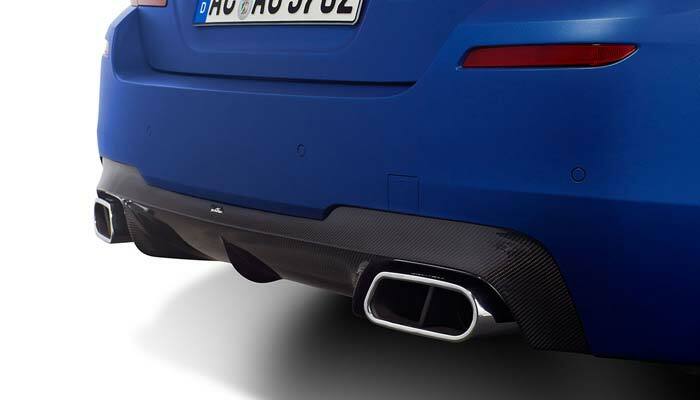 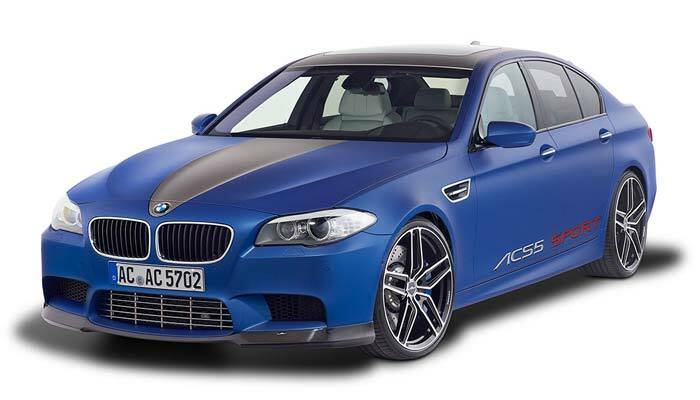 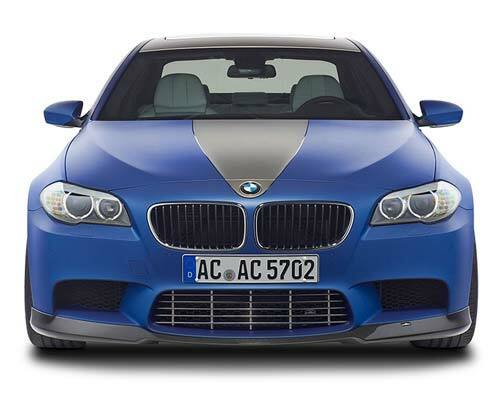 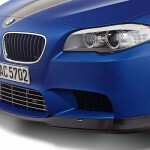 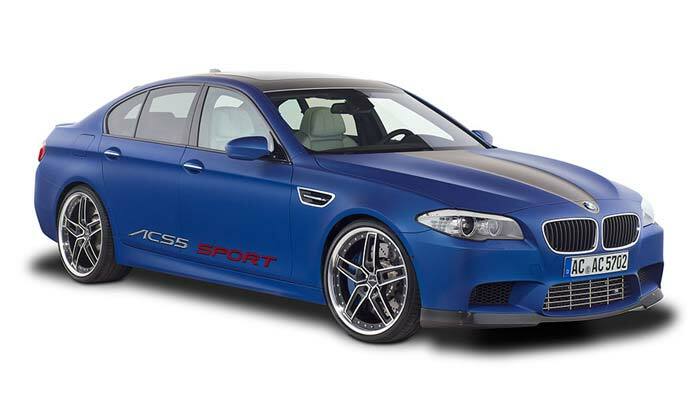 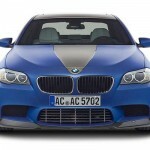 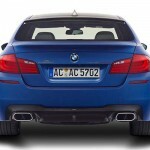 BMW tuning specialist AC Schnitzer has revealed its ACS5 Sport program for the 2012 M5 model ahead of its official unveiling in Geneva. 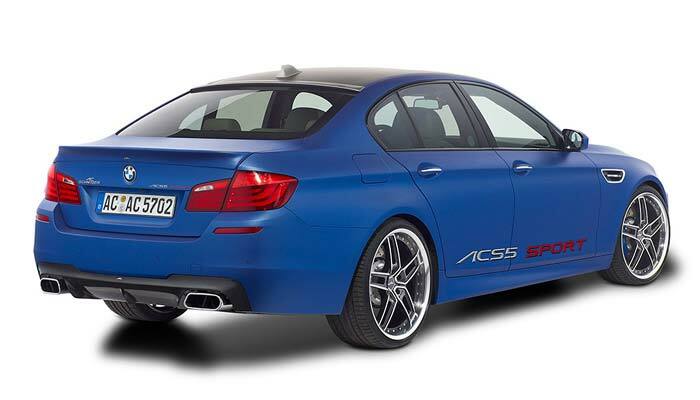 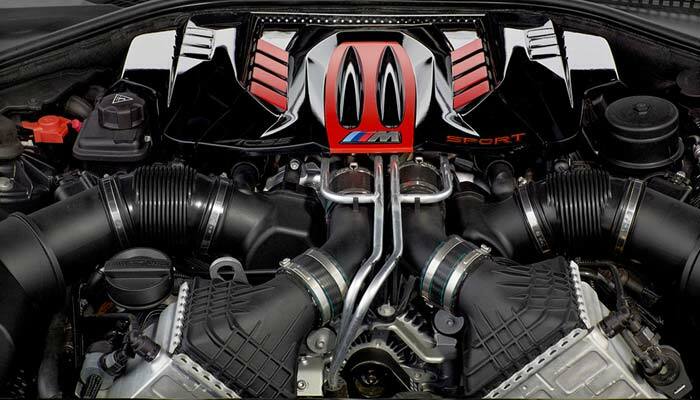 Already churning out 418 kW (560 hp) and 680 Nm (502 lb/ft) of torque in factory form, AC Schnitzer adds its extra control unit to the car’s twin-turbocharged 4.4-litre V8 engine, which releases a tasty 456 kW (620 hp) and 790 Nm (583 lb/ft); enough for a new top speed of 305 km/h (189 mph). 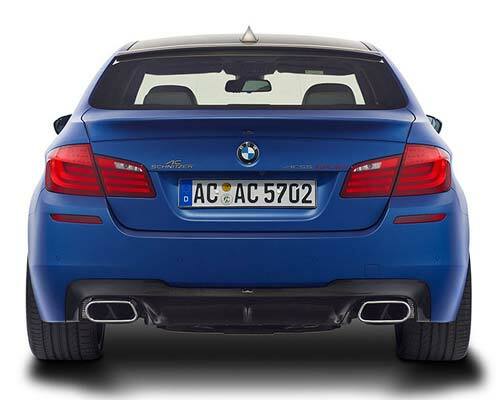 There’s also a sports silencer with valve control and twin chrome tailpipes. 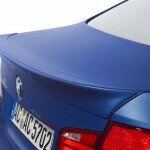 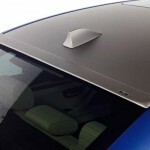 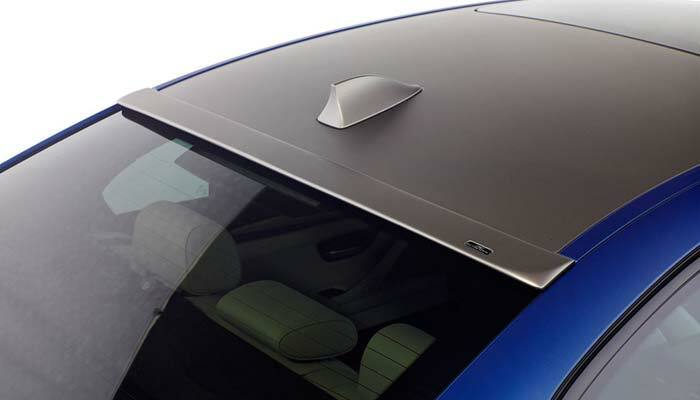 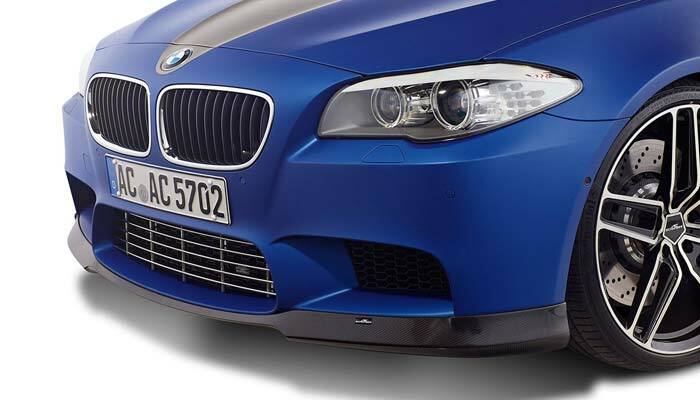 Visually, the aero package consists of a carbon fibre front spoiler, chrome grille insert, boot lid spoiler, roof-level spoiler and carbon fibre diffuser for the rear bumper. 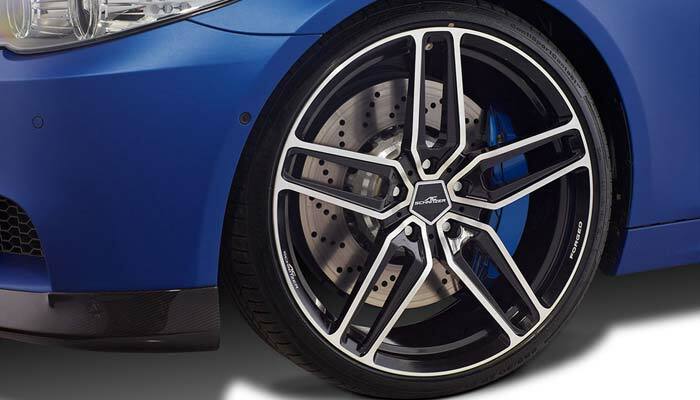 Wheel options include the 21-inch Type VIII racing alloys or the forged Type V and Type IV BiColor rims measuring 20-inches. 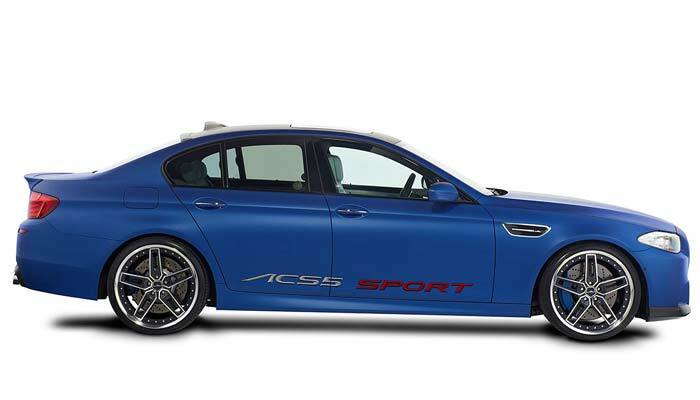 The car sits a little lower thanks to a sports spring kit. 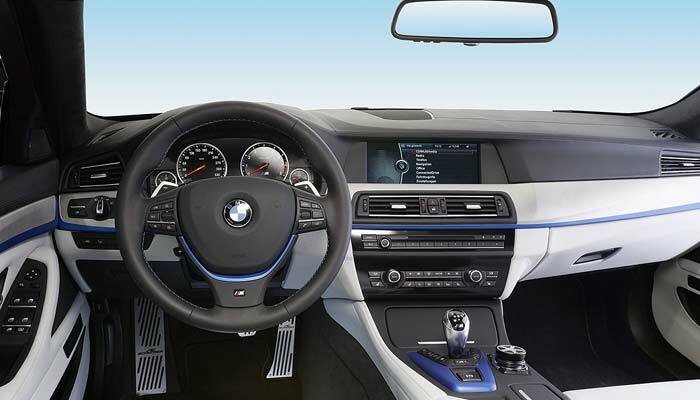 Moving inside, there are ‘Magic Blue’ inserts on the steering wheel, centre console and dashboard to match the exterior of the car. 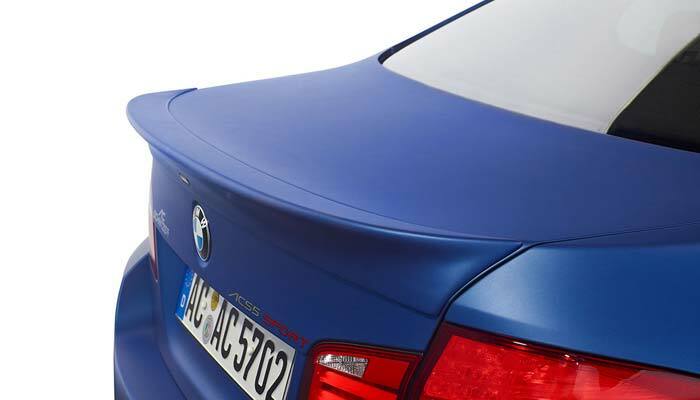 The familiar velour mats and aluminium pedal set are also added to the mix.